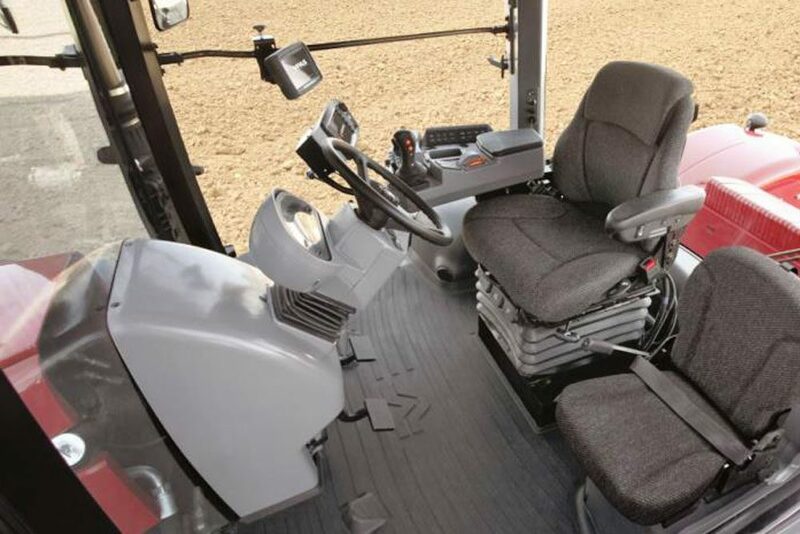 The Double R – Versatile partnership is as powerful and robust as the range of Versatile Tractors. With a commitment to deliver nothing but great service to the Gunnedah region, the team are set to shake up the high horsepower tractor scene. Double R Equipment Repairs. The established and trusted name for Mechanical Repairs in NSW and WA and is now your authorised Sales and Service Dealer for Versatile in Gunnedah and the surrounding regions. The “One Stop Shop”. Over the years Double R has supported all machinery owners with providing Mechanical, Auto Electrical, Engineering, Machining and Line Boring services in the field or at the workshop. 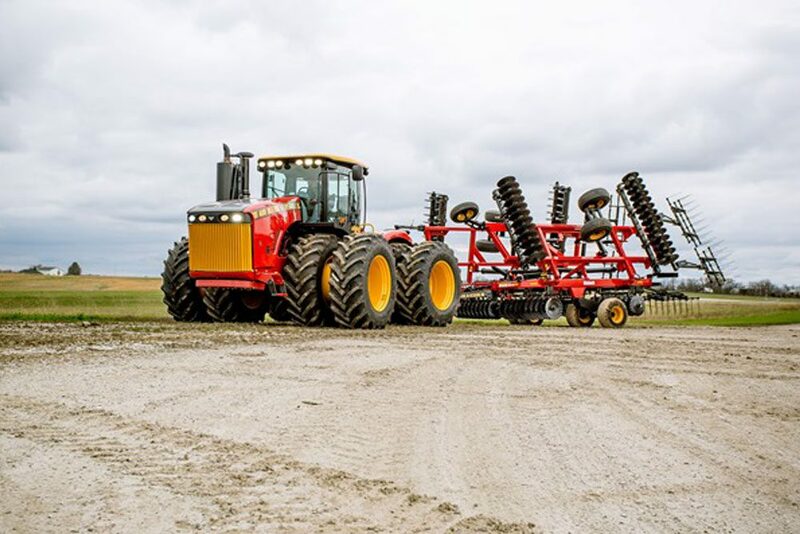 The Company is proud to offer our extensive service capability to represent the Versatile line of superior Tractors. •	Canadian built high horsepower and solid engineering. 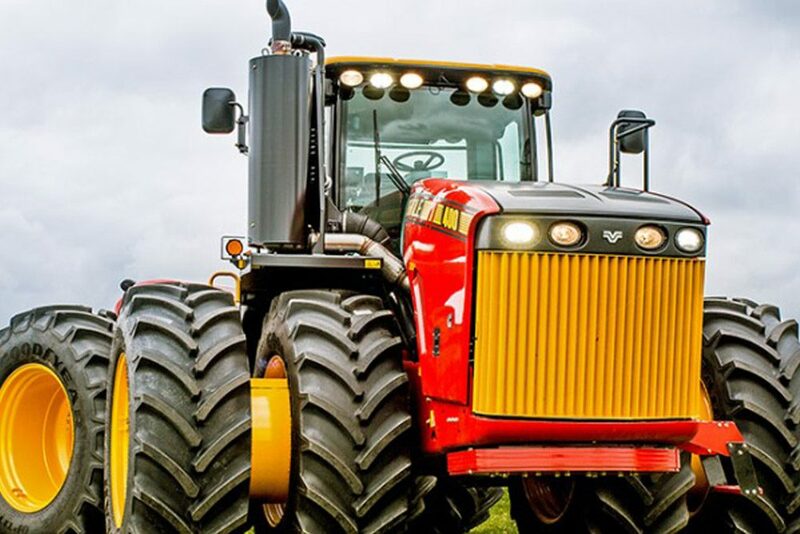 The forefather of 4WD Tractors powers ahead into modern farming with Cummins Engines and Caterpillar Transmissions. Nothing but North American quality! •	Warranty Support that is Beyond Comparison. Factory backed warranty supported by the extensive capability of Double R and the team of experienced trades people and vast tooling. •	After Sales Service Capability. From Diesel Mechanics to Auto Electricians, through to welders and machinists. Double R provides high value service both on farm and from the Workshops. •	Parts – On Hand and On Task. Don’t be frustrated by an underperforming parts department. 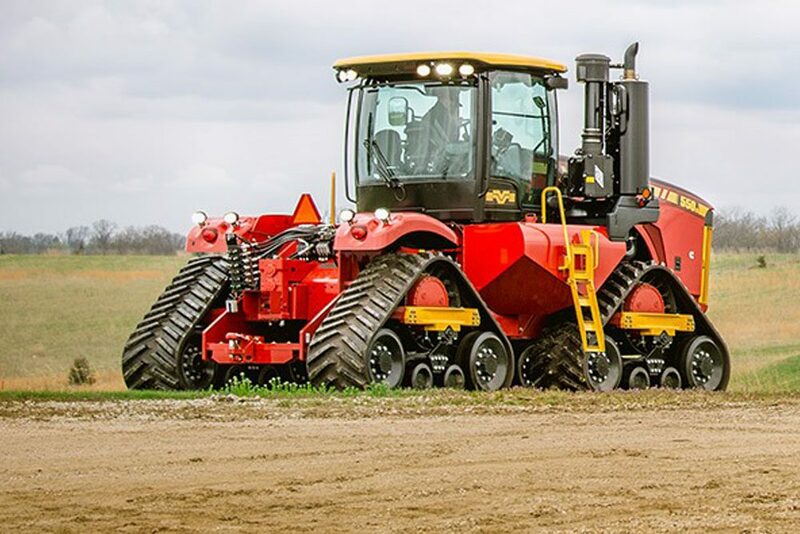 Double R has dedicated parts team and department to support you and your Versatile tractor. •	Here for the Long Haul. Double R has over 12 years of mechanical and engineering support to industry and has a swag of awards to show for it.